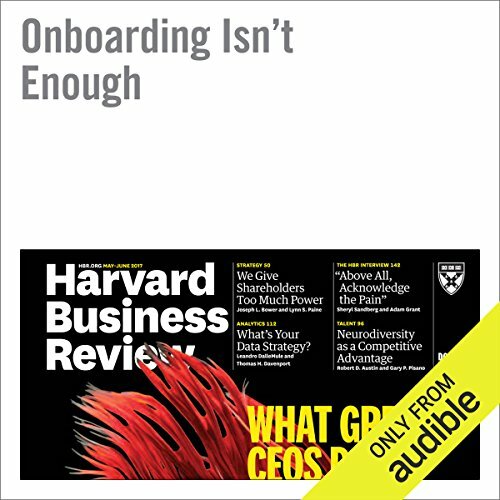 Showing results by author "Michael Watkins"
Newly hired executives need to be fully integrated into the company’s culture. 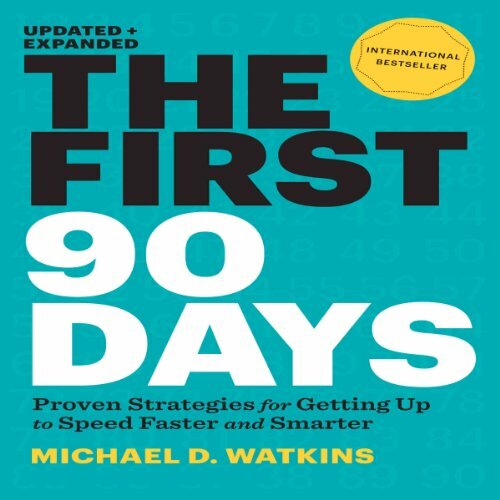 Michael Watkins' best-selling book The First 90 Days has become the business bible for accelerating leadership transitions. 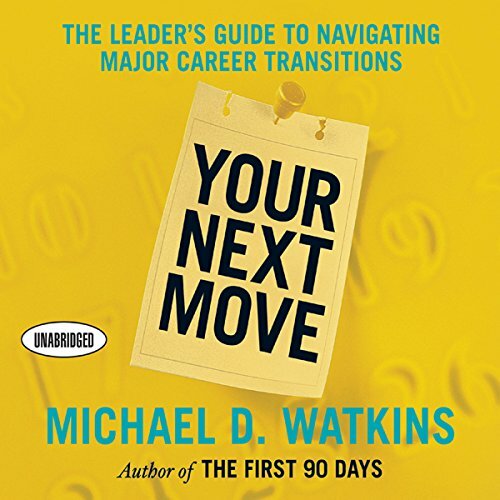 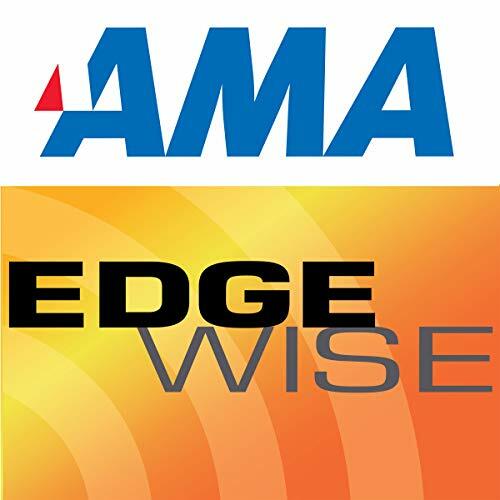 Now, Watkins zeroes in on the most critical skill leaders must master to secure new roles and accelerate their transitions: negotiation. 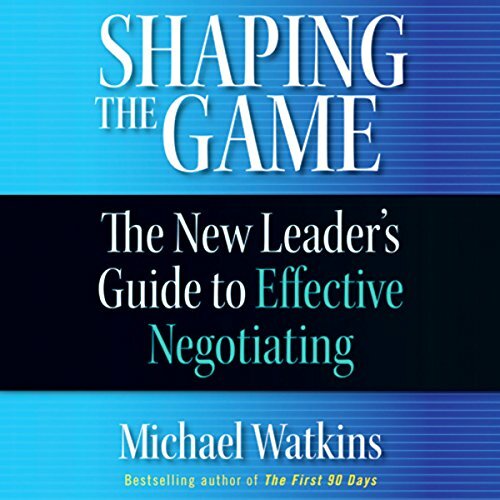 In Shaping the Game: The New Leader's Guide to Effective Negotiating, Watkins draws from extensive research and practical consulting work to reveal four fundamental objectives that should guide new leaders' actions in every negotiation.